Bumby's #1 fan Beatrice comes to Crackerland on Valentines Day to get a picture with her favorite MANatee in the world! 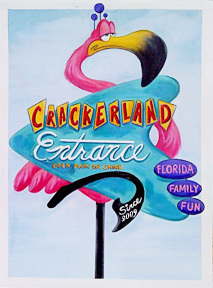 Happy Valentine's Day from the Crackerland crew. 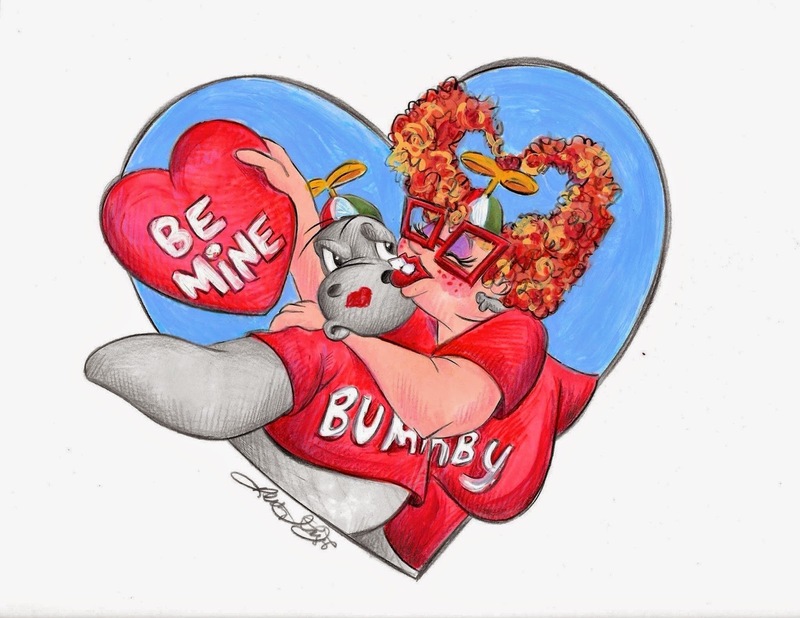 New Bumby the Manatee Pins!! To start off the New Year, we have made some awesome new Bumby the Manatee pins!! We did two versions one black nickel and one gold with the Crackerland logo on the back of the pins! 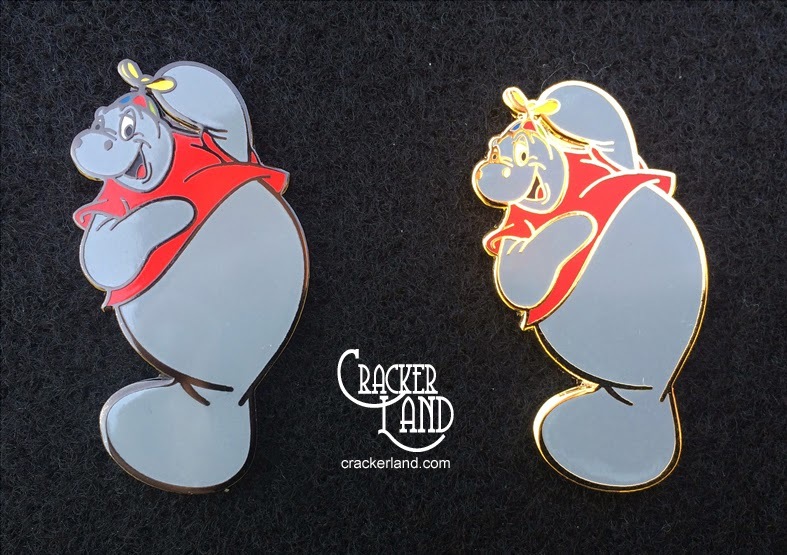 These limited edition Bumby pins will be used in the promotion of Crackerland! !